Would you like to take your measures? No problem. 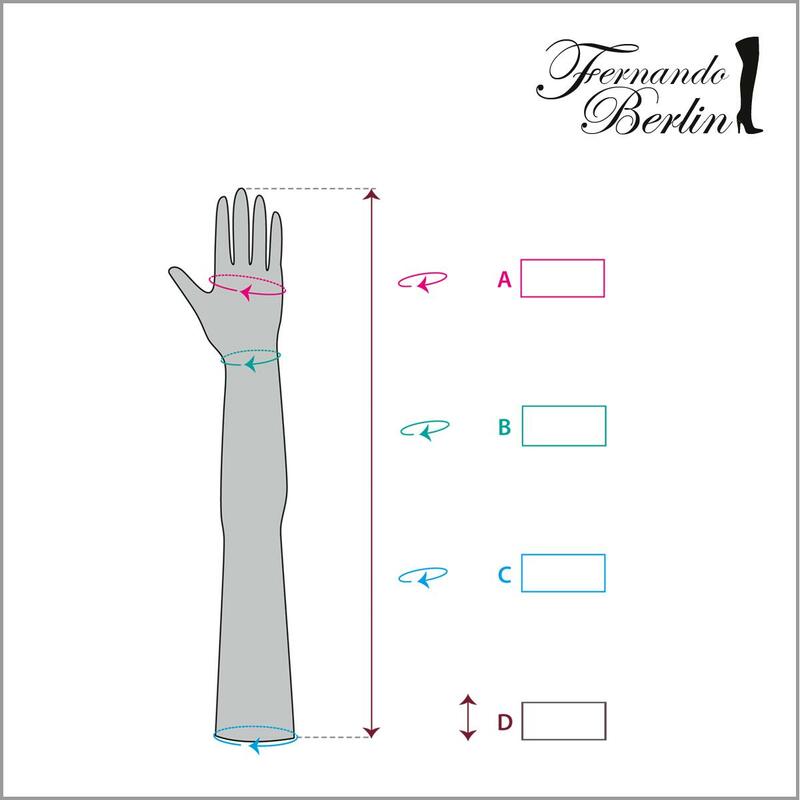 Watch our video below and you will know how to measure your legs for the perfect boot.